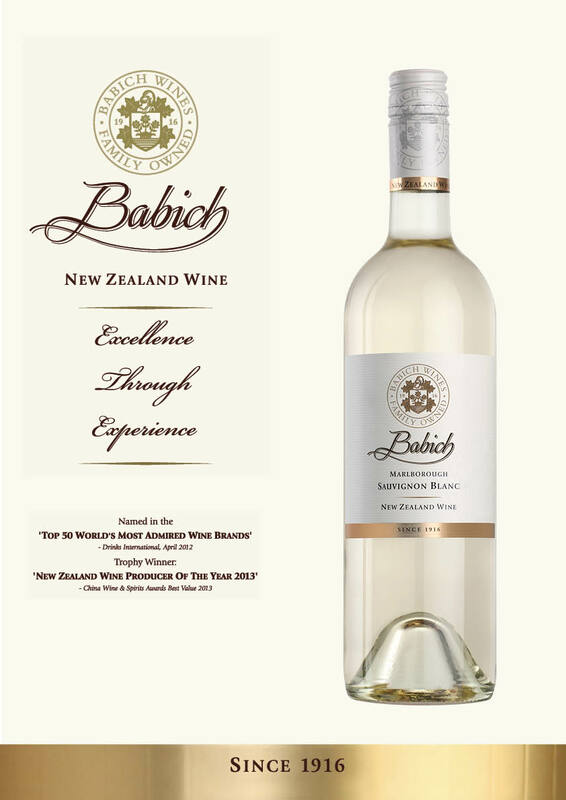 Babich is making some fine wines and they have the accolades to show it. 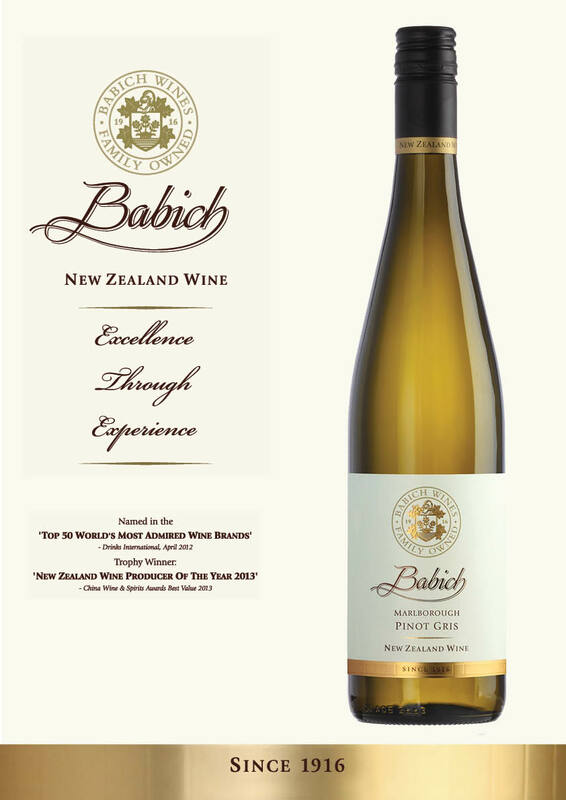 From several vineyards positioned throughout Marlborough comes this rich, full bodied Pinot Gris which is partially barrel fermented. It has stone-fruit and spice flavours with a soft finish – medium dry in style. 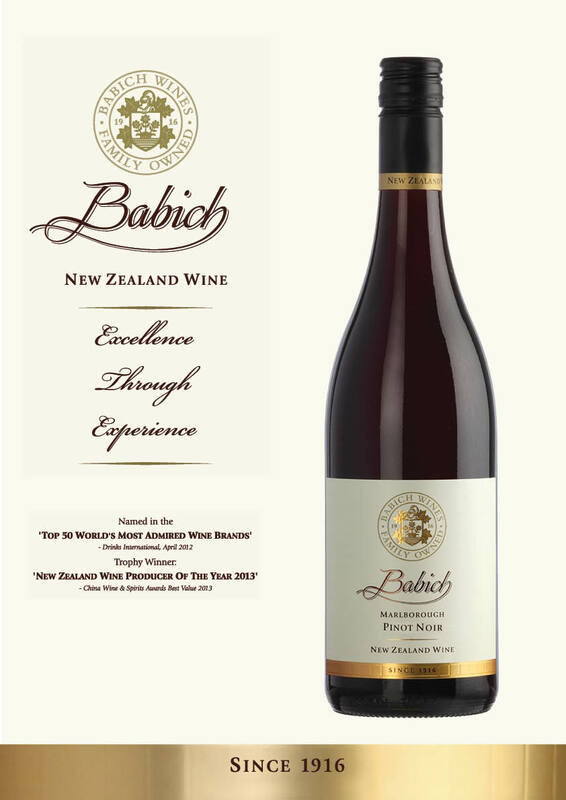 We were the first New Zealand company to win a Gold Medal for Pinot Noir back in the early 80’s. From several vineyards positioned throughout Marlborough comes this smooth Pinot Noir displaying delicate spice, plum, cherry and earthy flavours. Aromas of wild strawberry and cherry. Dark cedar notes with a hint of mint and dried herbs. Ripe, medium weight and good volume with fine tannins and spicy length – finishing with dark fruits and savoury cedar.